MKAPR has a vast range of products commonly required to keep your rig running. From pumps, solids control equipment, mud systems, and handling tools. 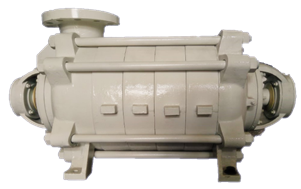 MKC-5 is a horizontal centrifugal pump that can be applied as water transfer, brine or salty water transfer, or crude oil transfer pump, etc., with medium flowrate and pressure. With a lot of experience in using this pump in the geothermal industry and petroleum industry, this pump is highly recommended. Copyright 2019 PT Multikarya Asia Pasifik Raya. All Rights Reserved.